This is an exciting moment; plans have been mulled over for more than three years in the dizzy hope that the project would come to fruition. Once adequate funding from the Heritage Lottery Fund and South Downs National Park Authority was secured earlier this year, plans for the first excavations could be firmed up. 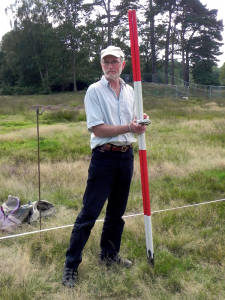 However, we also required scheduled monument consent for one of our first excavation targets–Bronze Age Barrow 11. 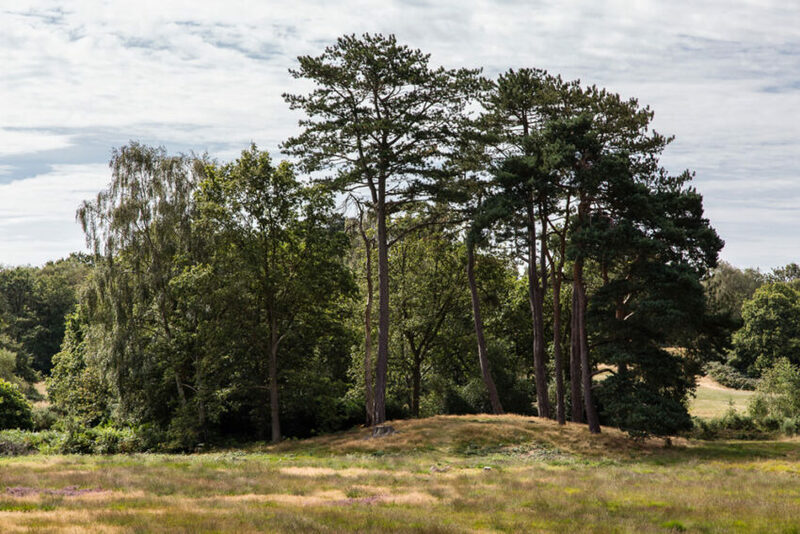 As a scheduled ancient monument a detailed application had to go in to English Heritage, which is responsible for ensuring that such monuments are well cared for and protected from disturbance. English Heritage need to be satisfied that any excavations will be conducted to the best of contemporary standards, recorded to a high standard and publicised and published so that all can benefit from the knowledge gained. We are pleased to report that permission has been granted for a trench cutting into the mound from the north side. In this first season, as well as Barrow 11, we will also be sampling two other sites nearby. One is an earlier occupation site thought to be of Mesolithic date, the other is a curious oval enclosure, the function and date of which is currently a bit of a mystery. The Mesolithic site (Site 23) but it promises to be rich in flintwork dating to several millennia ago. In addition, a trench will be dug across the mystery enclosure (Site 24) that was found during the geophysics survey in June. With luck we might find some evidence pointing to its date. As you read this, operations will already be in full swing, with volunteers preparing to help out on with a range of activities from excavation to assisting with education sessions. Petersfield Museum’s Education and Outreach Officer, Amanda Harwood, will be leading school visits and hands-on activities with the help of volunteers, and Lead Archaeologist, George Anelay, will be giving free tours of the excavation site at 4.30pm, Tuesday to Saturday for the duration of the season (9th–27th September). It may be too late to get involved with the dig this time, but this is only the first of six seasons of excavation and there will be many other events to participate in, from education to research to documentation. If you would like to learn more about volunteering opportunities, please contact us.